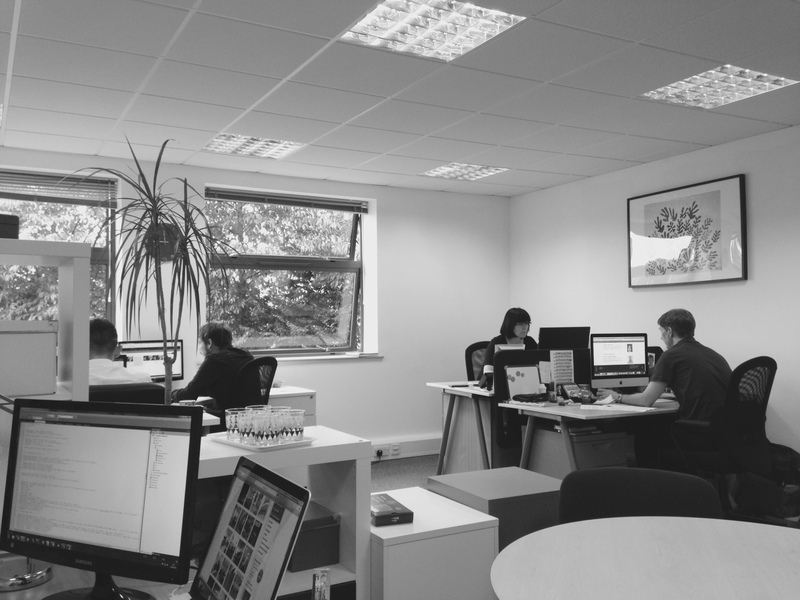 Productive Inbox are based in Bromsgrove, delivering bespoke IT solutions for our clients around the UK. We provide a wide range of IT solutions and consultancy services and offer support and maintenance contracts to help keep your business running smoothly. We also create mobile applications, eCommerce platforms and offer web hosting. Productive Inbox was founded in 2009. Since then we have grown steadily, working with a wide variety of clients from many different industries, becoming support partners with others and being certified in 2011 as an approved supplier by Business Link. We also have strong knowledge and many years of experience within the insurance, healthcare and automotive industries. This has been expanded further into providing outsourced software solutions to partners who wish to offer our professional services to their own customers. Our innovative and professional IT software solutions are suitable for all business types. From small companies to well established organisations, you can rely on our experience and expertise to help grow your customer base, gain you revenue and reduce your costs. Our team have been involved in creating business IT solutions such as websites, helpdesks, CRMs, mobile apps and database software systems. We are customer focussed and are committed to providing the very best IT solutions and service. We aim to exceed the expectations of our clients, maximising the potential of their businesses and offering expert advice in a cost effective, reliable, professional way.